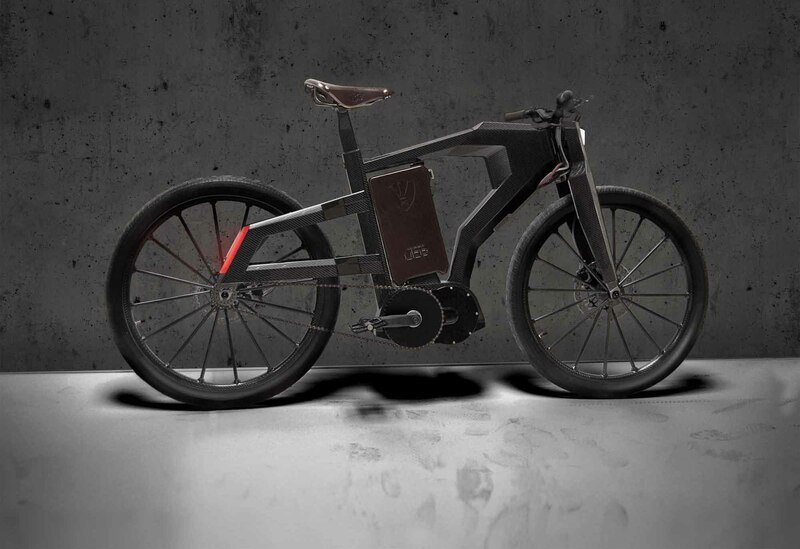 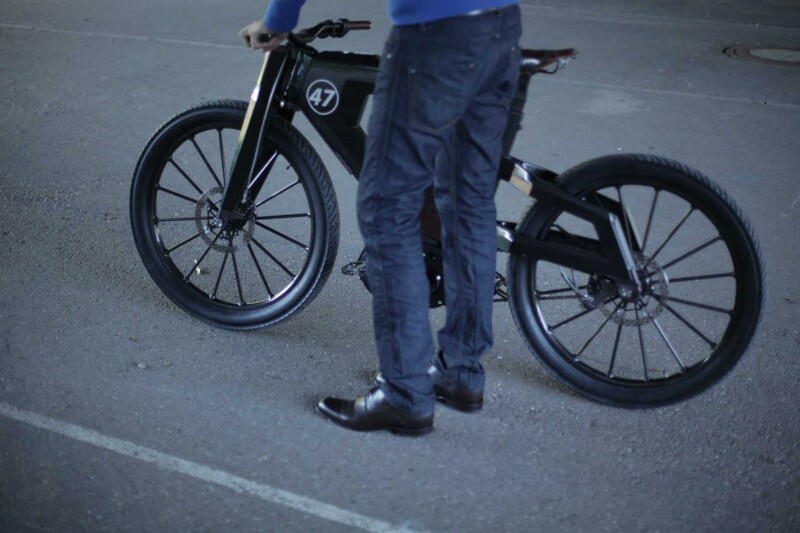 Electric bicycle concept made of carbon fiber. 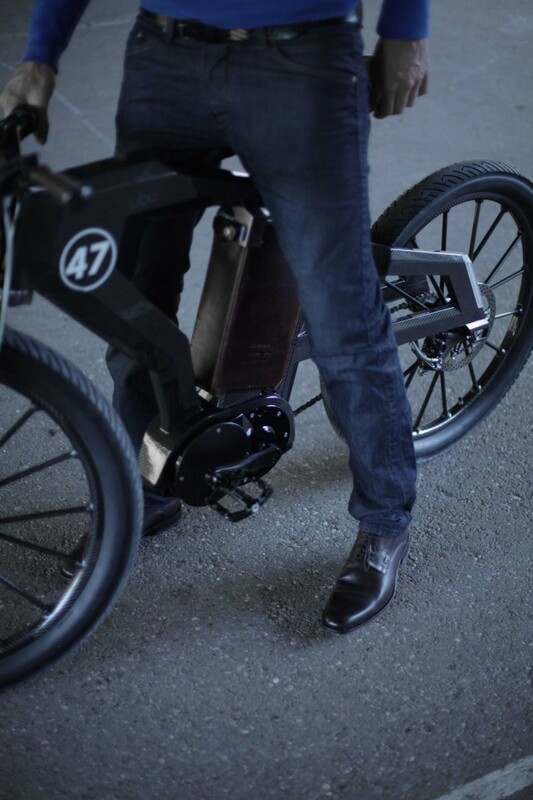 Top grade materials such as carbon fiber, high-alloy aluminium and leather are passionately combined and presented in extraordinary shapes. 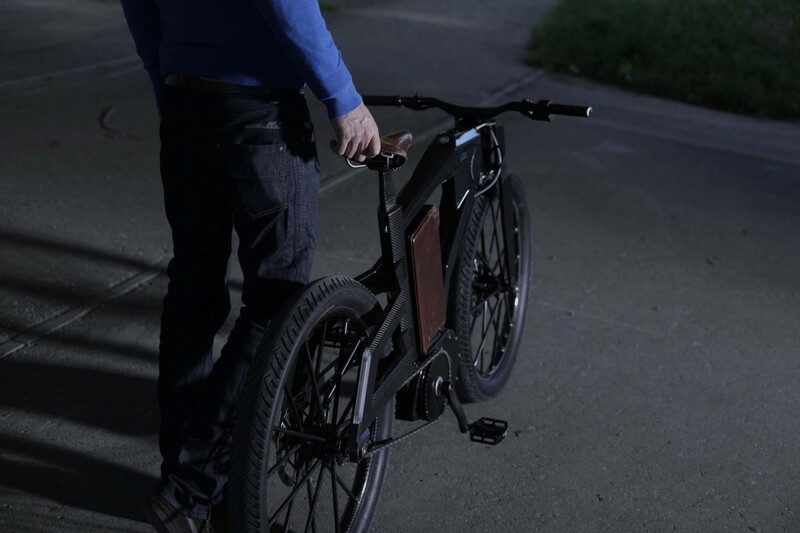 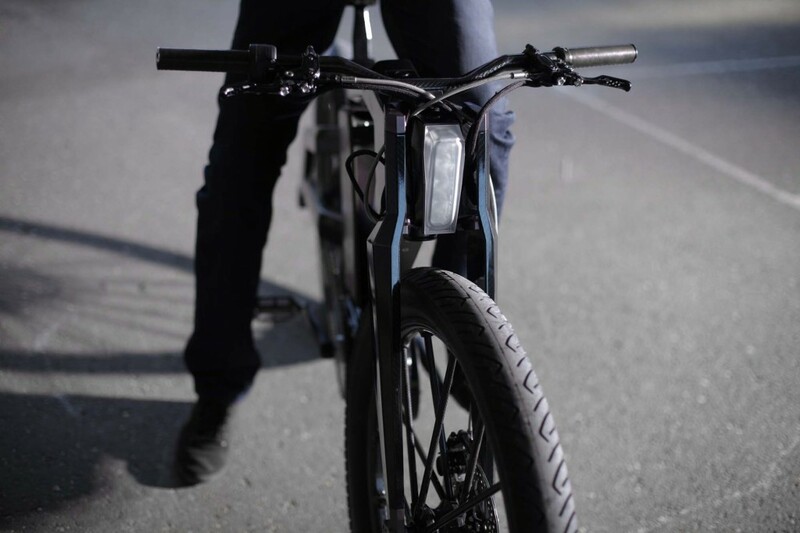 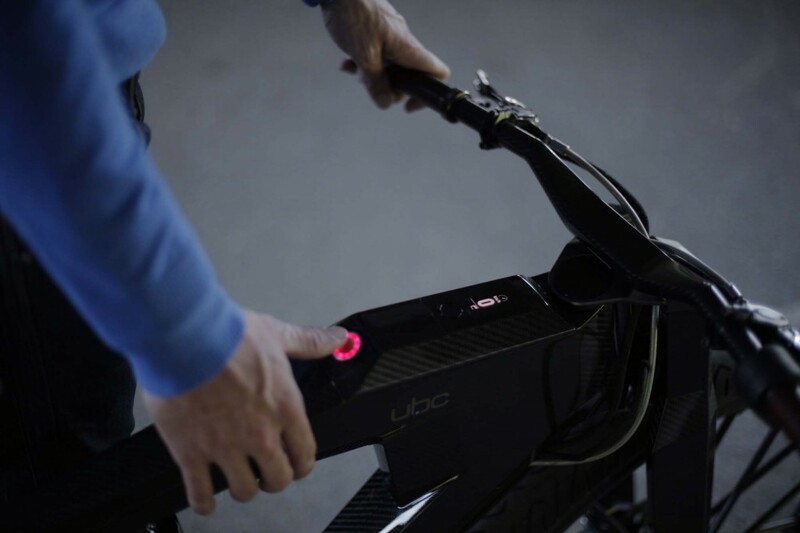 The E-Bike consists almost entirely of components developed and manufactured in Germany, all of which are calculated and designed with the utmost attention to detail.